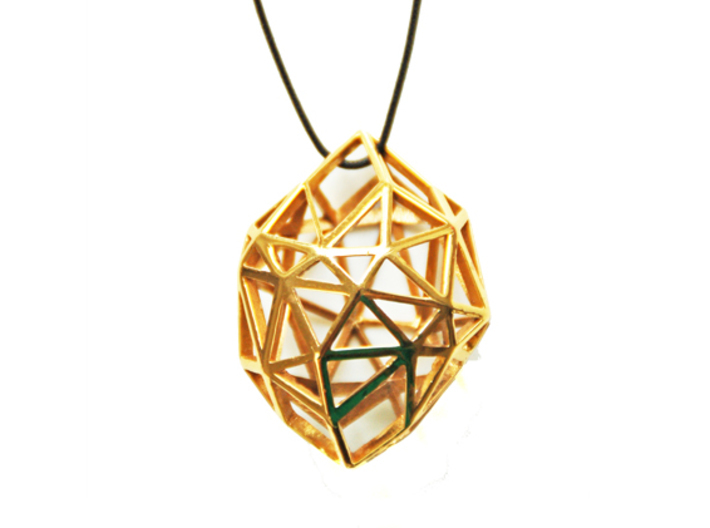 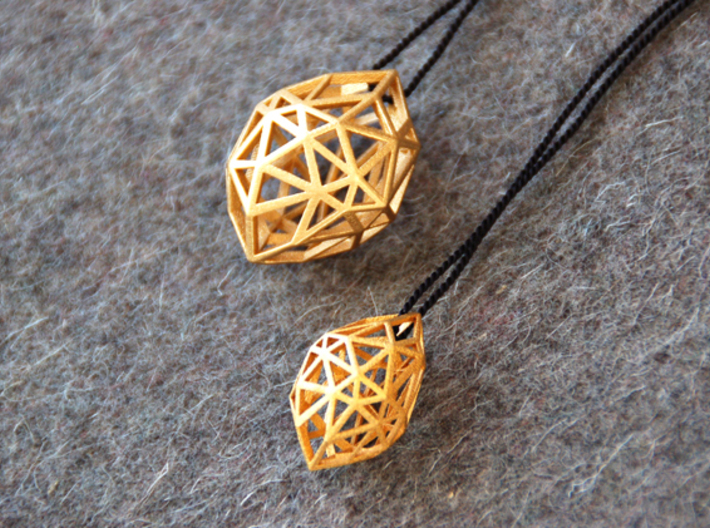 This pendant consists of distorted triangles, with a symmetric feel but on closer inspection very much an imperfect symmetry. 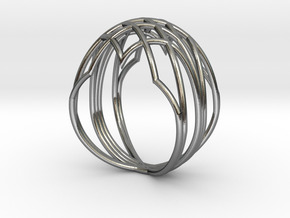 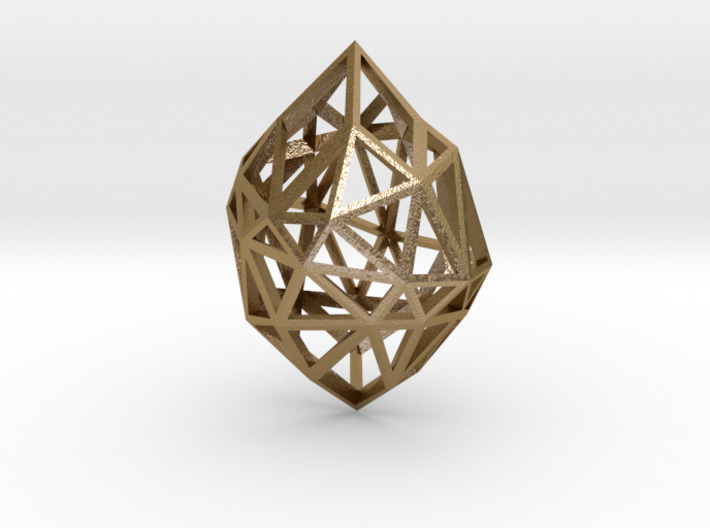 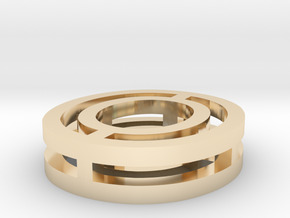 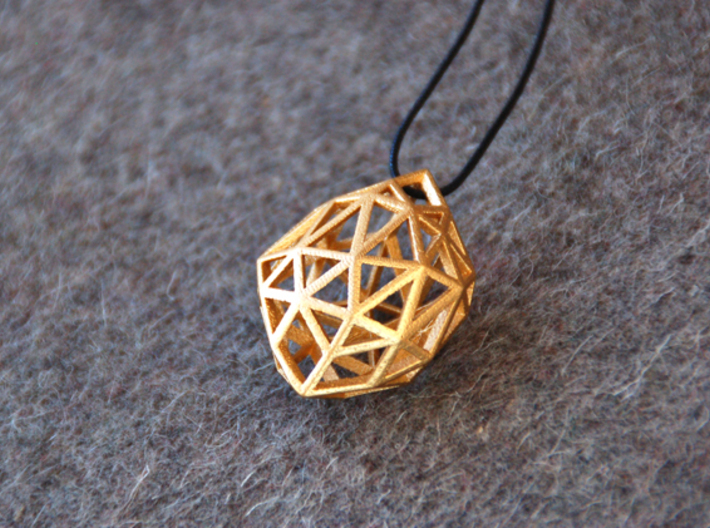 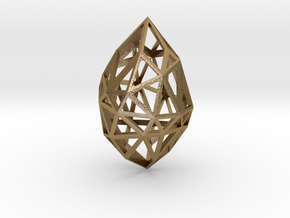 This diamond is almost impossible to make using traditional goldsmithing techniques, but is very suitable to make 3D printing techniques. 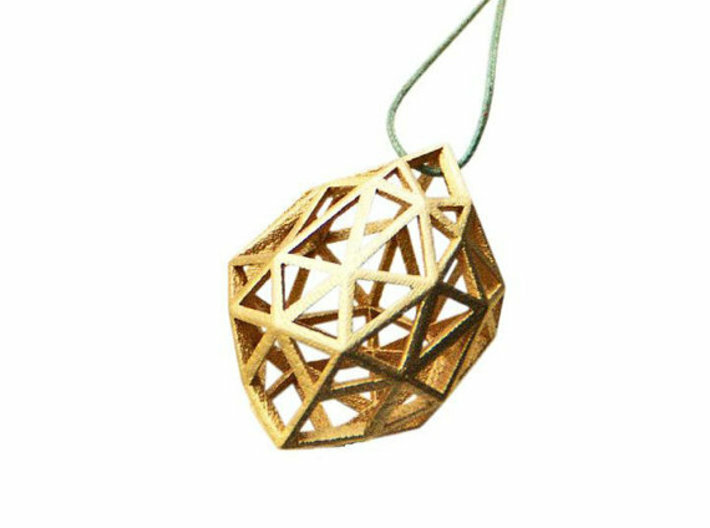 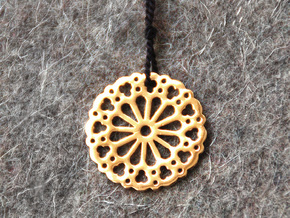 It is approx 4cm high and comes with a goldplated ball chain (approx 80cm) (send me a message with your address and I will send the chain to you at no extra cost).